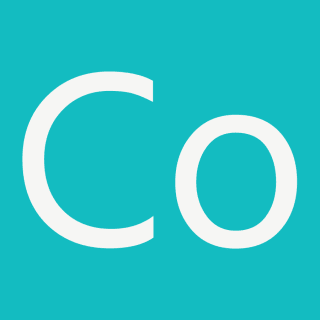 Cohere is an engineering leadership and technology training organization that focuses on helping teams be more effective through individual and small group coaching, as well as accessible, pragmatic, and foundational workshops and courses. Cohere was founded in August 2017 when Betsy, Jennifer, and Zee completed a two year project building out the engineering organization for a financial tech company that landed the sixth largest bank in America. They've grown teams from 4 to 40; up-skilled engineers in a variety of technical and team-oriented techniques, and managed complex and nuanced client/vendor relationships. We decided to strike out on our own and focus on doing the work we loved, helping engineers and engineering leaders be more thoughtful, nuanced, and effective while still moving towards accomplishing an organizations goals. We've worked in a variety of languages and technology stacks in the past; ranging from clojure to java to .net to php and consider ourselves specialized generalists from a programming perspective. Our team-stack emphasizes specific, actionable and compassionate feedback through skilled facilitation and tight feedback loops. We love pair and mob programming and continuous delivery. Episode 2 of #DebuggingDowntime is live-streaming tomorrow! Watch Us Debug a Race Condition in a Brittle Cypress Test Live on January 3rd, 2019! #discuss What Rails or JS programming problem(s) do you wish you could watch someone work out?